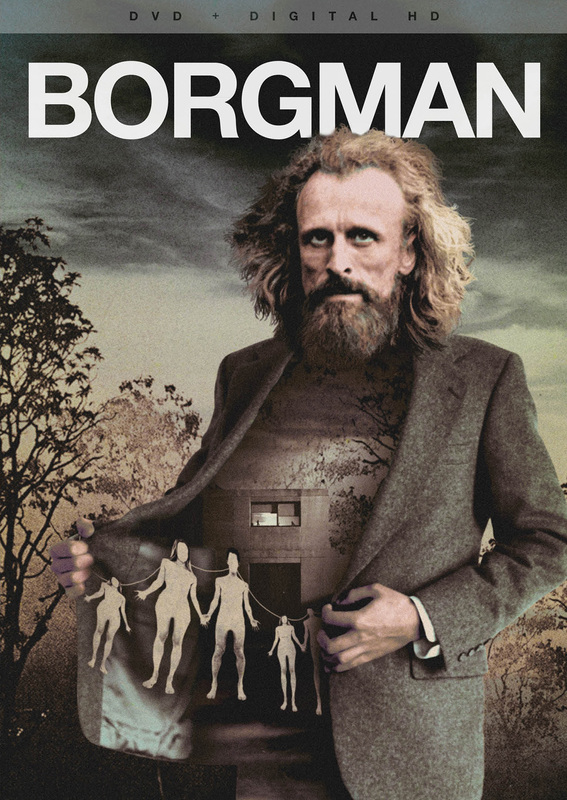 A dark suburban fable exploring the nature of evil in unexpected places, BORGMAN follows an enigmatic vagrant who enters the lives of an upper-class family and quickly unravels their carefully curated lifestyle. 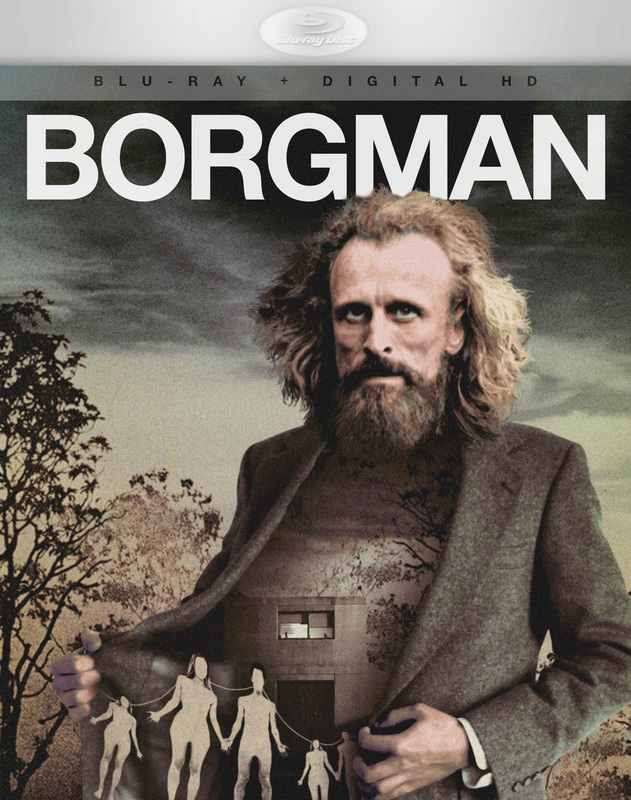 Charming and mysterious, Camiel Borgman seems almost otherworldly, and it isn’t long before he has the wife, children and nanny under his spell in a calculated bid to take over their home life. 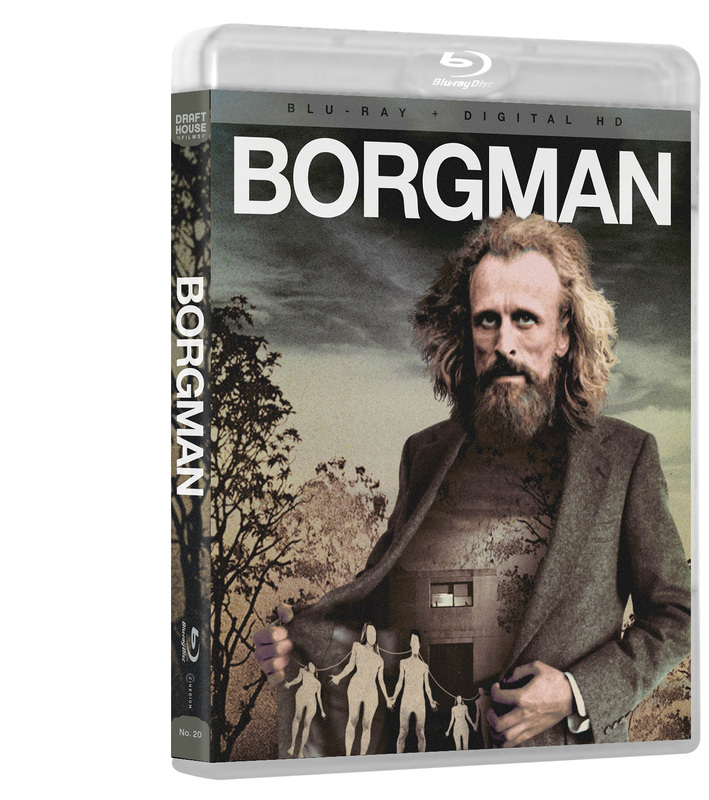 However, his domestic assimilation takes a malevolent turn as his ultimate plan comes to bear, igniting a series of increasingly maddening and menacing events. All Program Content ©2013 Graniet Film. 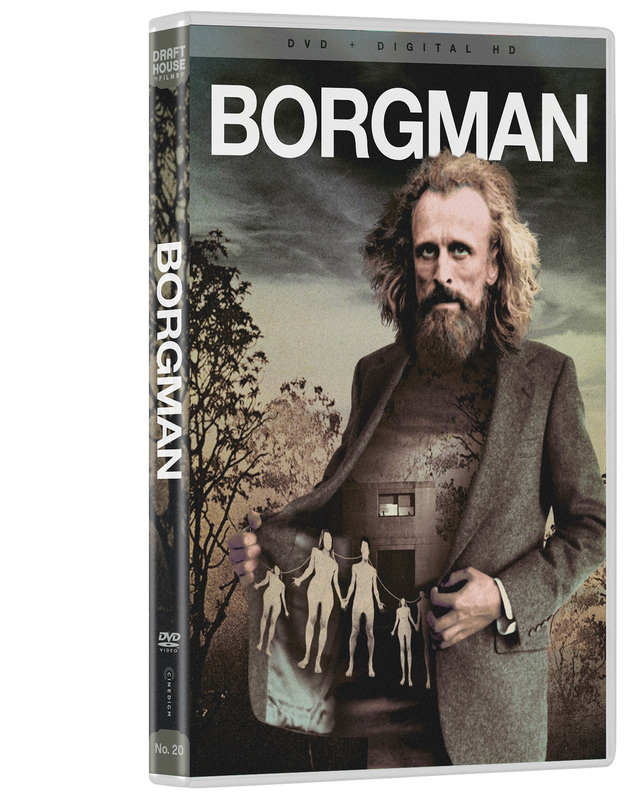 Packaging, Art and Design ©2014 Drafthouse Films LLC. ©2014 Cinedigm Entertainment Corp. All Rights Reserved. Marketed and distributed in the U.S. by Cinedigm Entertainment.